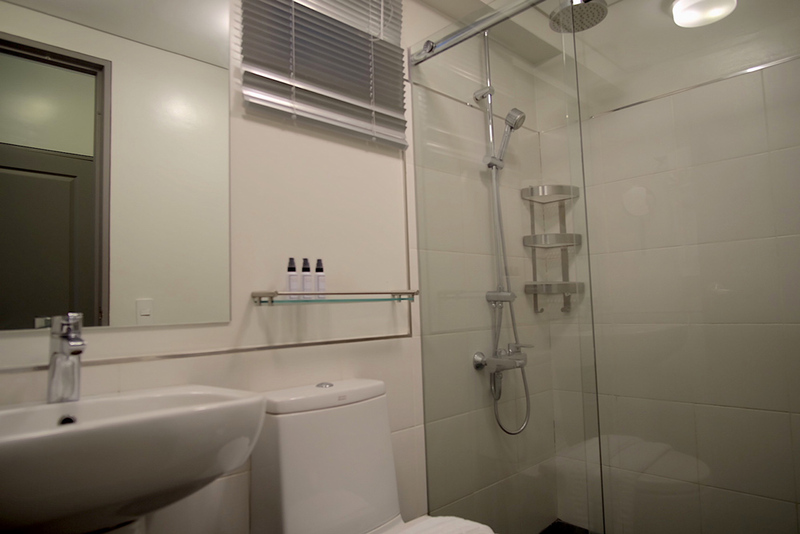 This is a one bedroom deluxe apartment with balcony and utility room. 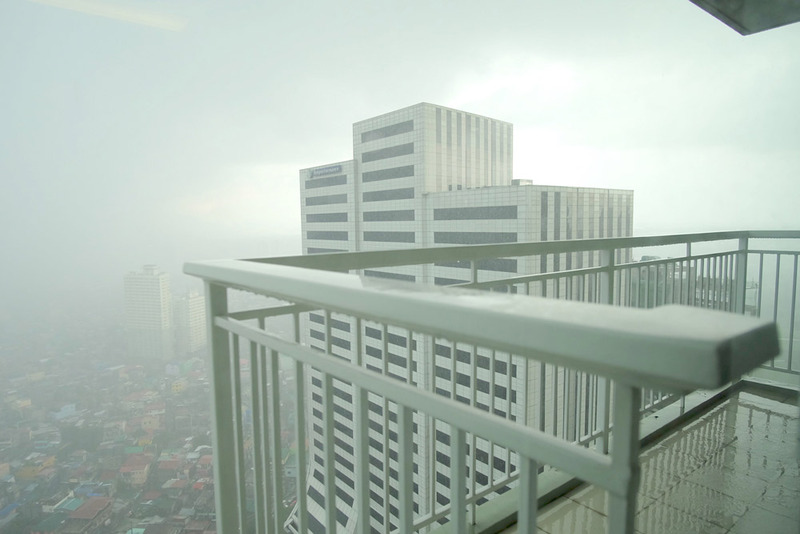 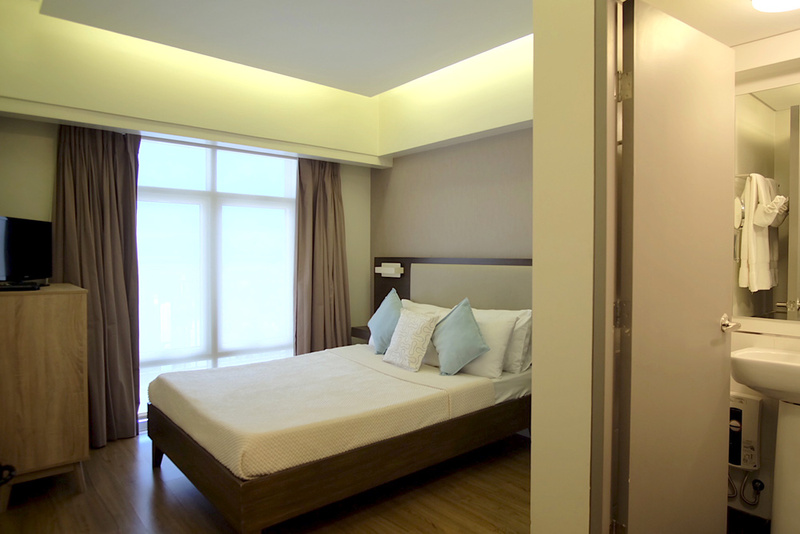 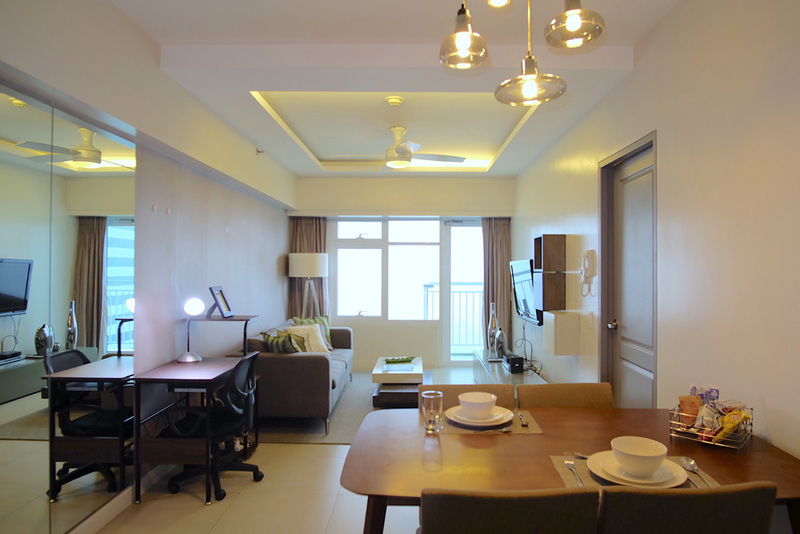 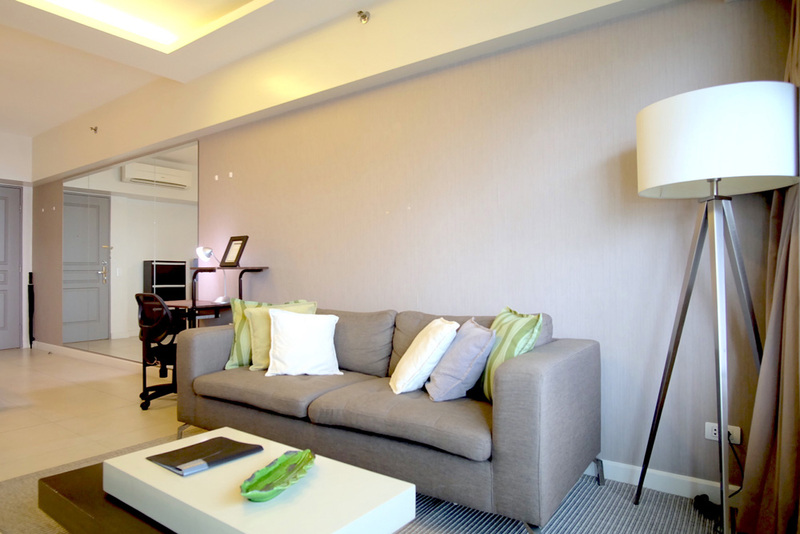 This unit is about 60sqm in floor size and on the 41st floor. 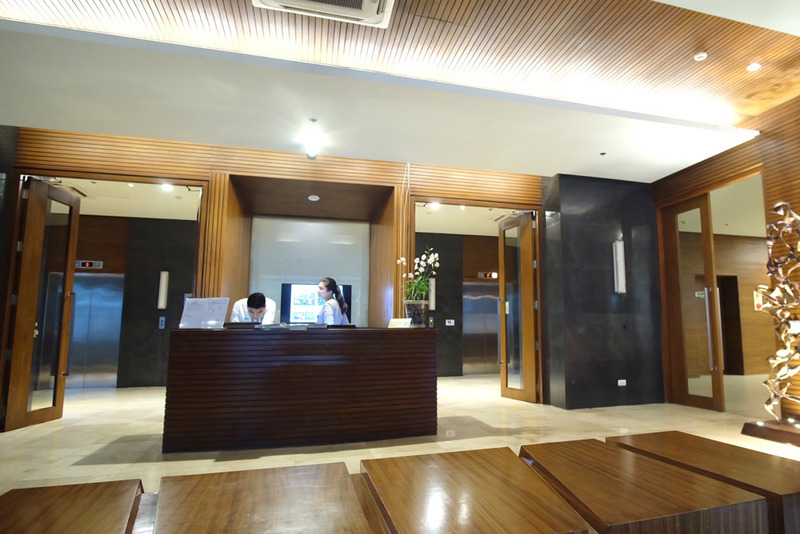 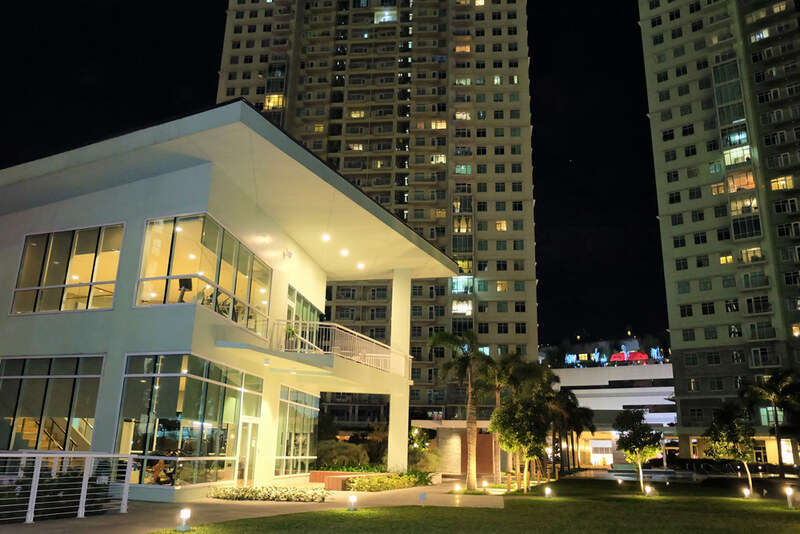 Red Oak is the latest of the nine residences in Two Serendra, well-known establishment at Bonifacio Global City. 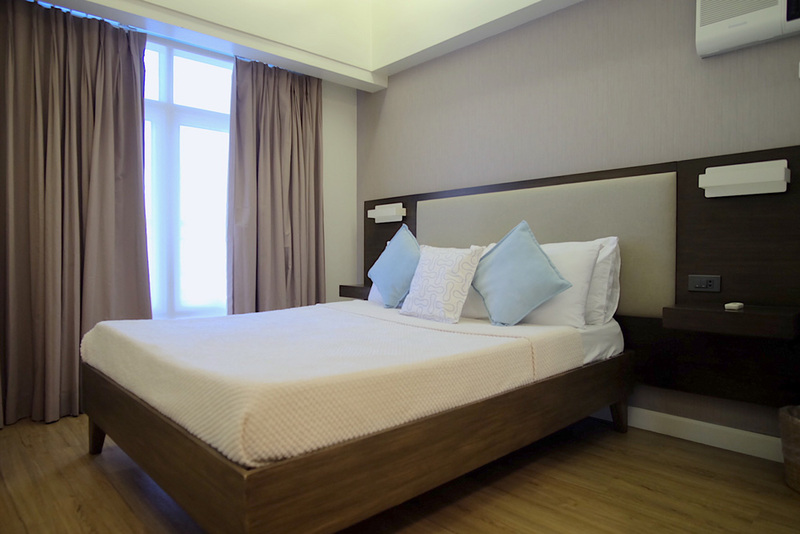 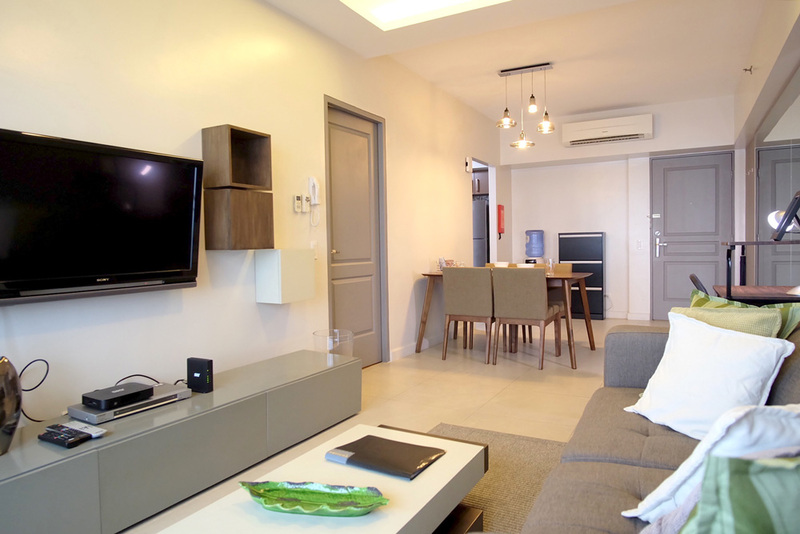 Immerse in BGC scene, residents will surely enjoy the vibrant, compelling and energetic atmosphere. 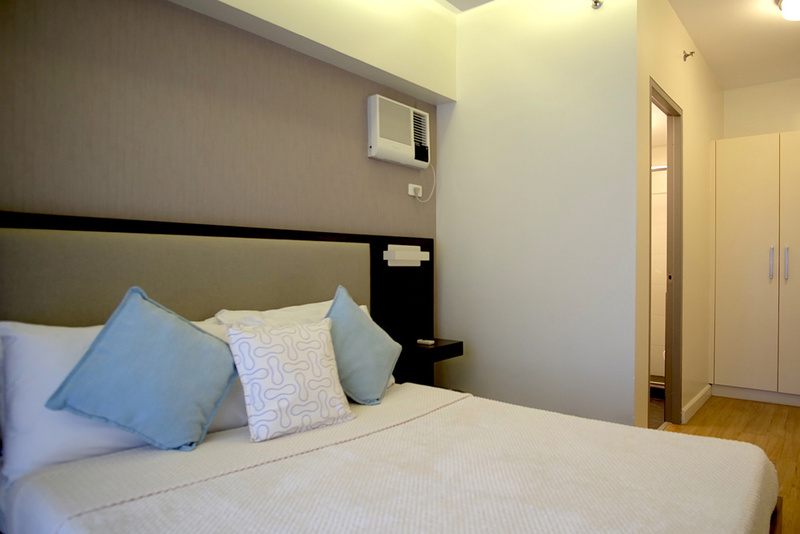 It is strategically located just across SM Aura mall, with only just a two minute walk from the property. 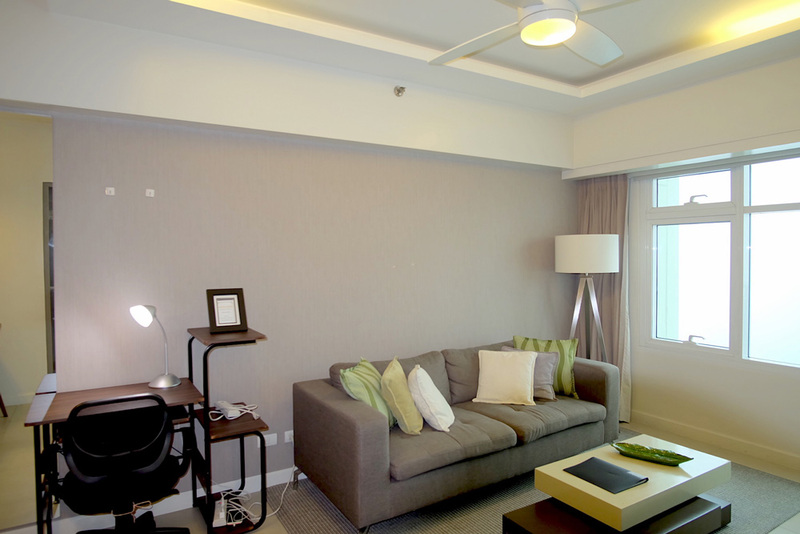 Two Serendra features splendid and top of the line amenities for the comfort and enjoyment of the residents. 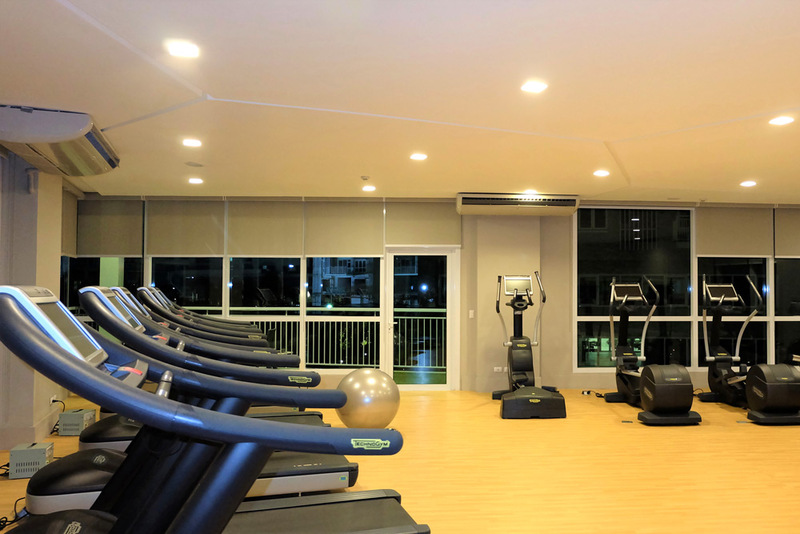 Such remarkable features are enormous green spaces, basketball and badminton court, competition pool and a fully-equipped sports club – perfect for leisure and festivity.